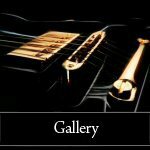 Also specializing in guitars, we have also made, 4-, 5- and 6-string bass guitars on request. 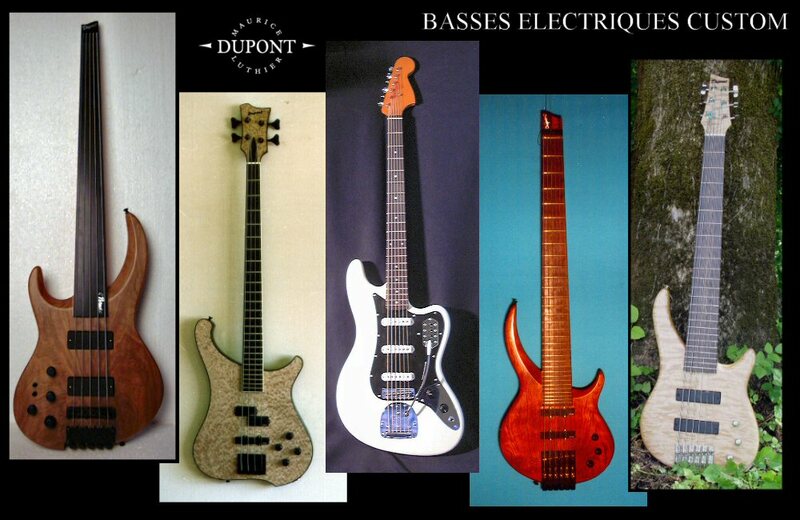 Currently, we have no established range for electric basses, as each models is made to individual requirements. 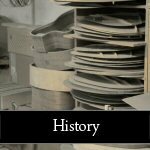 Anything is possible, whether the choice of wood, pickups, number of strings, with or without frets, or even the shape. 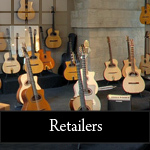 For acoustic basses, we have, after various tests, established a range of 4-string bass guitars with or without frets. 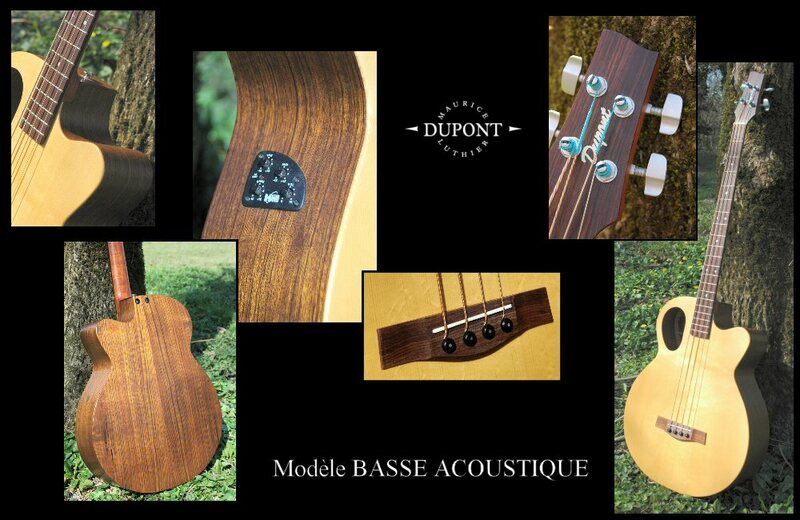 They also come electro-acoustic models. 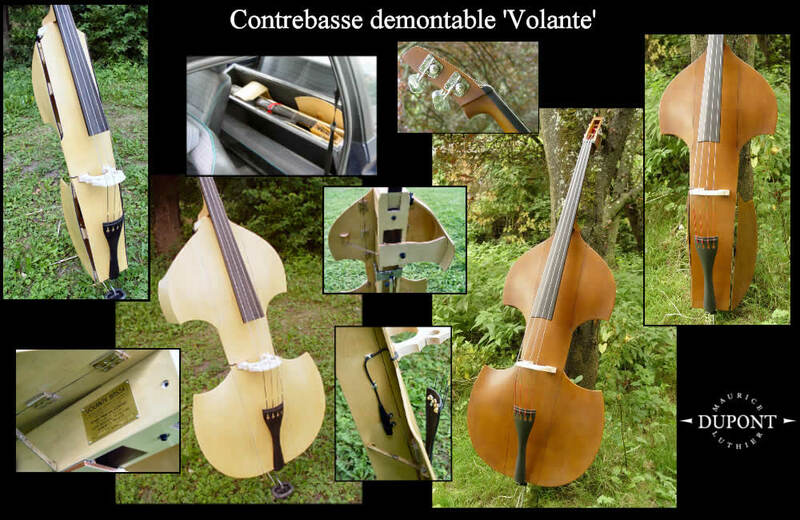 For the Volante Bass, we were contacted by Patrick Avigdor, the designer who holds the patent. After making a prototype with some changes, we now offer an instrument which gives a faithful acoustic sound reproduction of a traditional double bass but more compact, allowing easier transport. 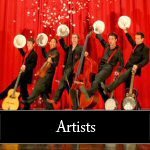 We are always happy to respond to musicians' individual requirements.